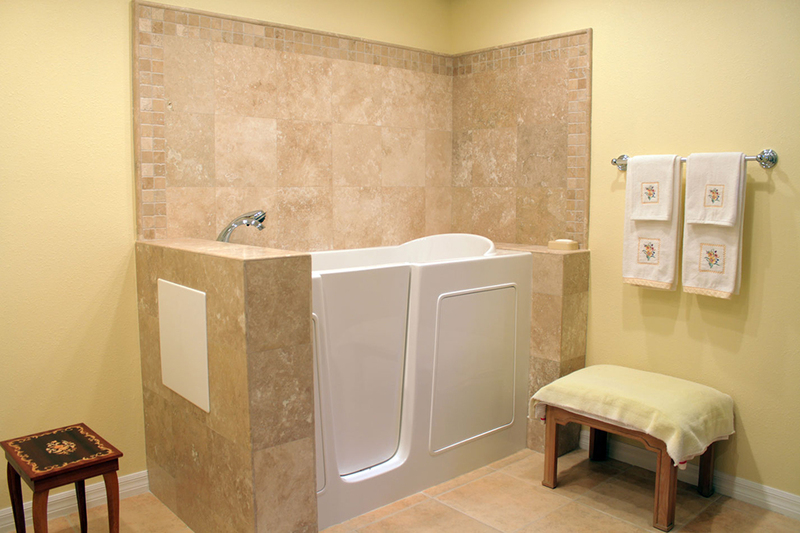 For people with mobility challenges, bathing can become a difficult or even dangerous activity — but it doesn’t have to be. 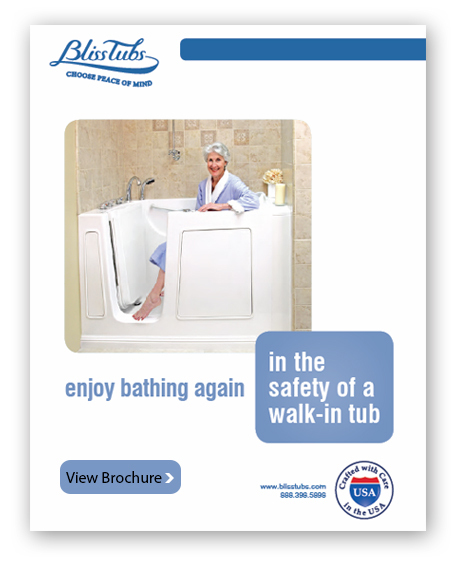 Assembled in our U.S.A. factory with reliable, top-of-the-line components, Bliss Walk-in Tubs make bathing easier, safer and more therapeutic. 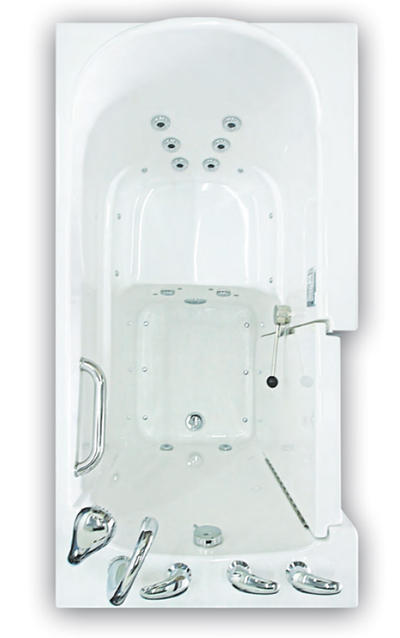 Now you can bathe independently, alleviate aches and melt the cares of the world away all in the comfort of your own home with a Bliss Walk-in Bathtub.